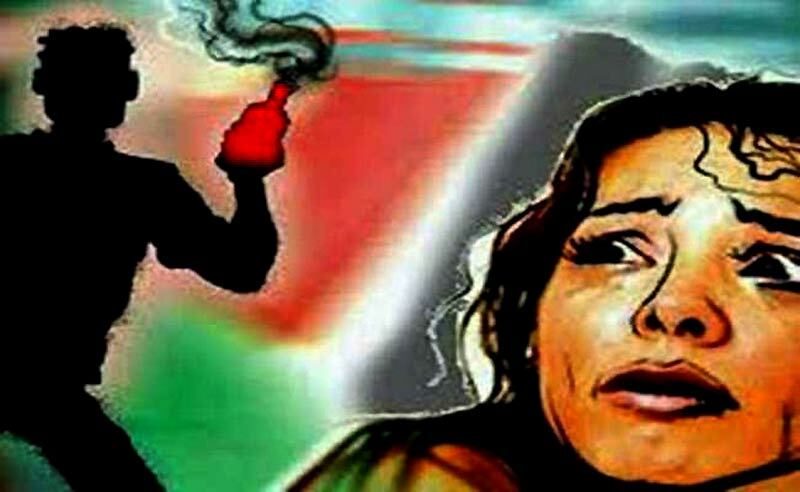 The acid attack victim, whom Chief Minister Yogi Adityanath met in the hospital a few months back, again faced the same brutal act in Uttar Pradesh's Aliganj on Saturday. 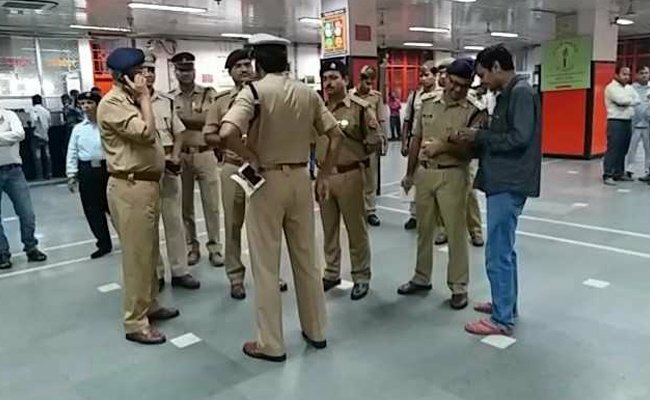 Aliganj: An acid attack survivor who was attacked with acid again in Uttar Pradesh's Aliganj on Saturday, was admitted to the Lucknow Trauma Centre and is in a critical condition, the police said. "The victim is admitted in the trauma centre and her condition is serious. We have informed her parents about the incident. We have already initiated a probe into it, Abhay Kumar Prasad, Additional director general of police, Lucknow said. The Uttar Pradesh Chief Minister had earlier given a cheque of Rs. one lakh as compensation to the victim's husband. He also directed the police officials to immediately nab the accused and take strict action against the guilty. The Dalit victim was attacked by the same group of suspects, marking the fourth such attack on her. She was forced to drink a 'corrosive liquid' by unidentified persons, on train while she was returning to Lucknow from her village. She was gang-raped earlier in 2008 and a case was registered in this regard in Unchahar town of Raebareli district. She was first attacked with acid in 2011 followed by other serious attacks again in 2011, twice in 2012 and another in 2013.